The popular retailer's voice-activated platform makes its first break away from Fire TV and Echo devices. There's plenty of competition on the market for voice-activated functionality within smart phones and other smart devices. Google has the aptly-titled Google Voice Search, Microsoft has Cortana, Apple has Siri, and Amazon has Alexa. Of the four listed, only Amazon is without any dedicated operational platform on a smart phone — sure, Amazon has the popular Echo device, and Alexa can accessed through Amazon's Fire spin on the Android OS, but there hasn't yet been a way for everyday mobile users to access Alexa's suite of tools. That is, until now. 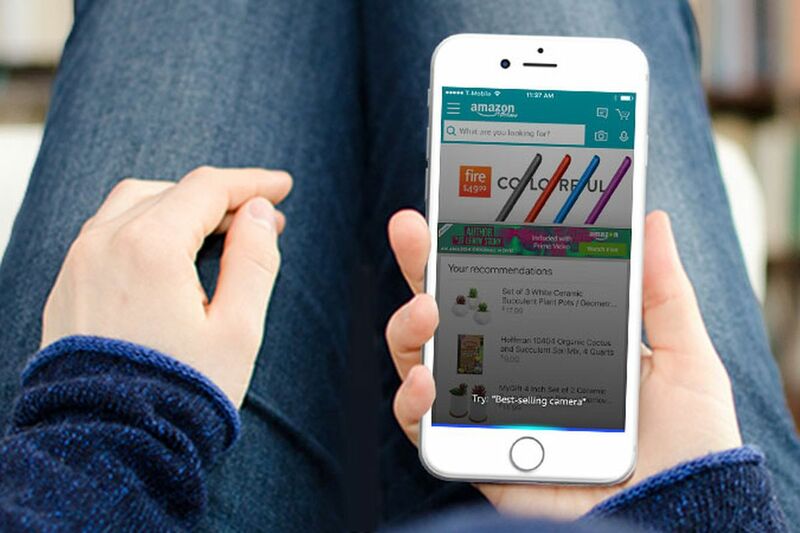 Amazon has recently announced that they will be integrating Alexa into the Amazon Shopping app on the iPhone. As of yesterday, and with a rollout extending into next week, iPhone users will be able to open the Amazon Shopping application and interact with Alexa in much the same manner that Echo owners have been enjoying for months. This functionality should extend from everyday commands like reminders and simple questions to controlling smart home devices, playing Amazon Prime Music tracks, checking the news, and, of course, shopping. It might not be considered intuitive to open a shopping app to access Alexa functionality, but that's kind of beside the point: with Alexa's server-based brain available to any iPhone user within the Amazon Shopping app, more people will be exposed to the technology, which should in turn lead to greater interest for the Alexa platform — to say nothing of giving users another reason to open up the Amazon storefront. Unfortunately, for now, Amazon appears to have no plans to bring Alexa functionality to Android devices. Since Amazon Fire tablets and TV sticks are considered competitors to the likes of Android devices, it may be that the software will never make its way to Android. Still, with Alexa integration technically possible through the Amazon Shopping app, it's feasible that Android users may see the feature included in a future update.